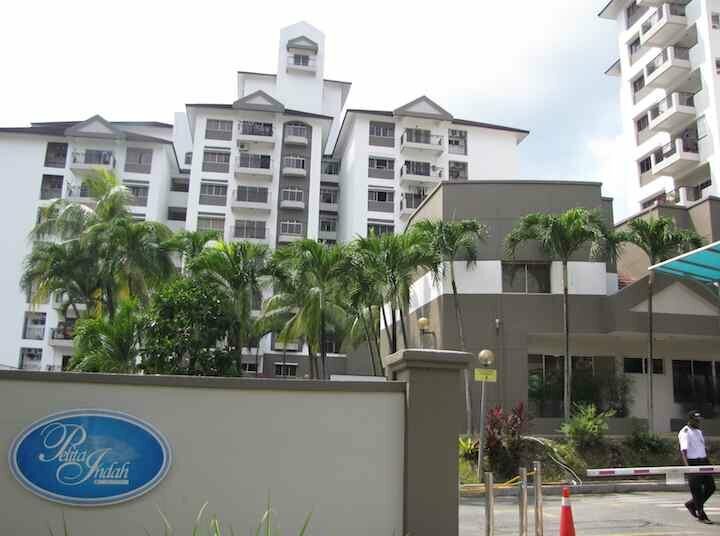 Pelita Indah Condo is located near Wadihana Condo in in the central business district. A short distance away are Plaza Pelangi, Danga City Mall, City Square Mall and lots of good restaurants. The condos are considerably quiter than Wadihana. The condo is a bit older and shows wear. They are upgrading things – just repainting the exterior makes a big difference. I don’t believe there are many expats here but it is a good value for the money if you are looking to save a bit. Units run from 1,800 to 2,600 MYR a month. One problem might be construction noise as I imagine lots of owners see the opportunity to upgrade the units given the location of this condo. Many nearby (within 1 km) condo projects are underway including Setia Sky 88, Twin Galaxy and Maria Bay condo @ Wadihana (right next door). They are mid-rise condos with is a nice pool.